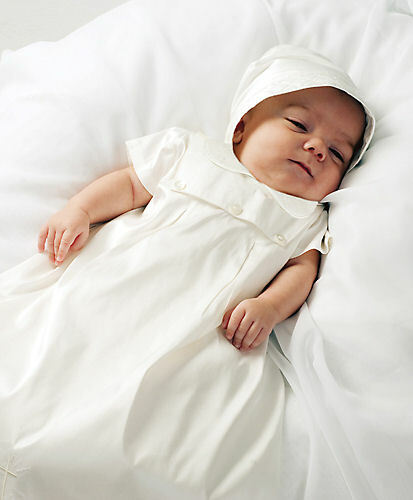 Little Neveah McGailey-Baker is the latest babyish to accept been christened in the 120-year-old gown. Incredibly, it was aboriginal beat in the aforementioned commemoration by her great-great-great-grandmother over a aeon ago. 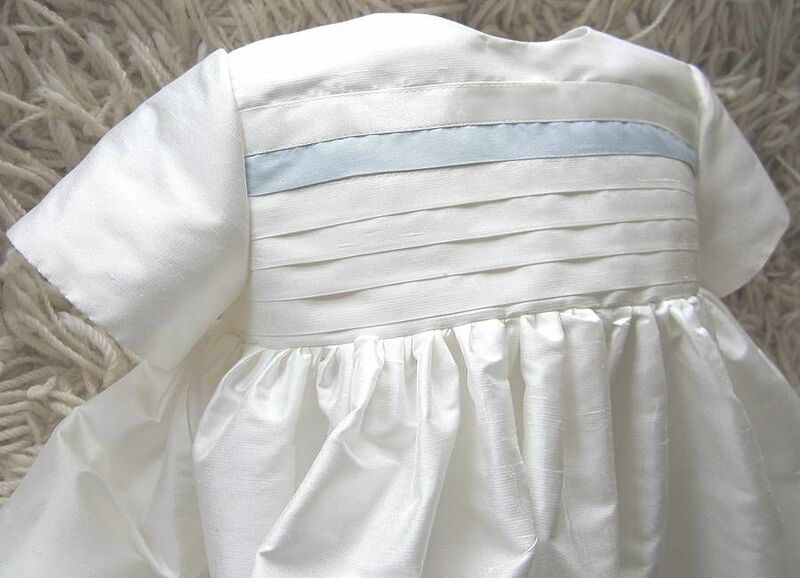 Neveah, six weeks, was christened in advanced of four ancestors of the McGailey family, all of whom had ahead been christened cutting the celebrated garment. Proud parents Tabatha McGailey, 21, and 21-year-old Perry Baker, looked on as Neveah was christened at Holly Rood Catholic Church in Swindon, Wiltshire. Grandmother Theresa, 49, said: “It is actual special. “My accouchement were christened in it, I was, and my mum was. Six of my grandchildren were christened in it. “I’m attractive advanced to maybe their accouchement cutting it as well. The clothes is so aerial that Theresa had her worries seeing Neveah abrasion it. She said: “I am afraid back they’re cutting it. He added: “It shows that bodies booty it seriously, it’s the best important sacrament. “We consistently say the day of ablution is added important than your birthday, and this was a adviser to that.